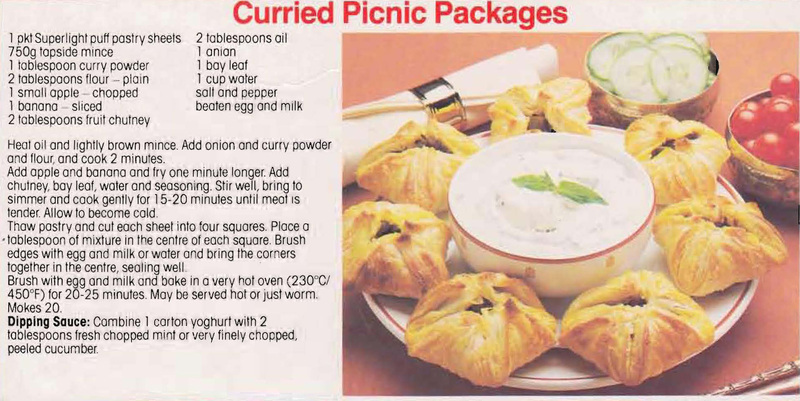 Looking through Mum’s recipes there’s quite a lot that use tinned sweet corn, not something that’s used much these days. 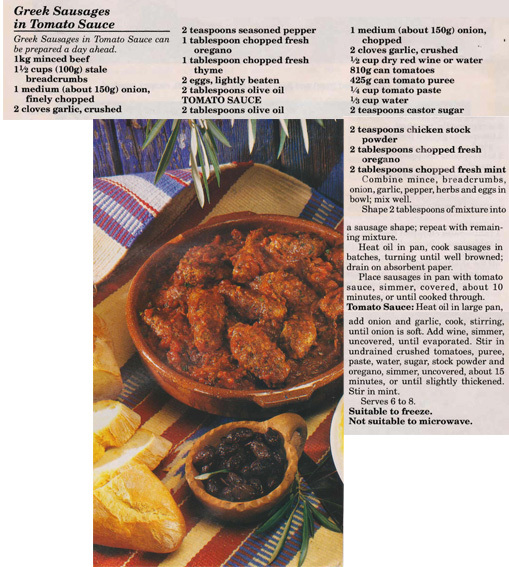 This savoury beef casserole topped with creamed corn is a bit unusual, but as it says the corn adds some sweetness to the standard savoury mince so it could be worth trying. 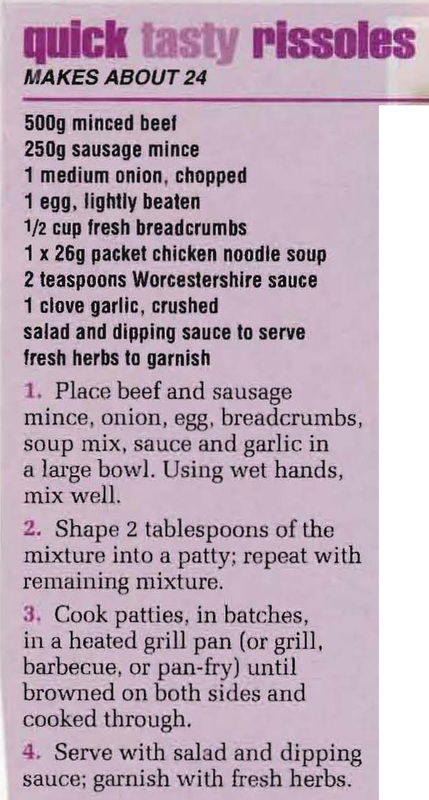 I found this recipe in Mum’s collection and straight away thought of my grand daughter who is going through a rissole loving phase at the moment. I hope she enjoys them!